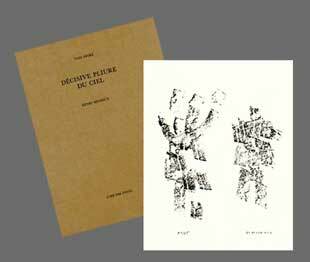 Henri Michaux, list of the available prints, original lithographs, etchings and illustrated books. 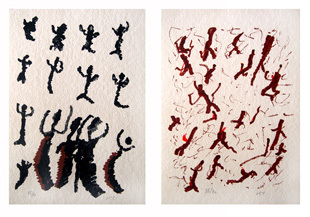 Here are the prints handsigned (lithographs, etchings or engravings) by Henri Michaux that are presently for sale. Click on the image to enlarge it and see the description of the print. Unless otherwise specified all the prints shown on this page are signed by Michaux and are original. 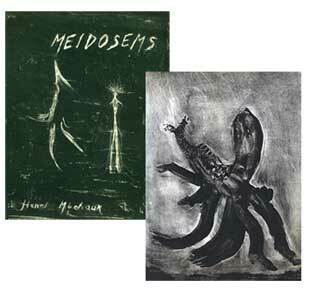 The biography of Henri Michaux will come soon.